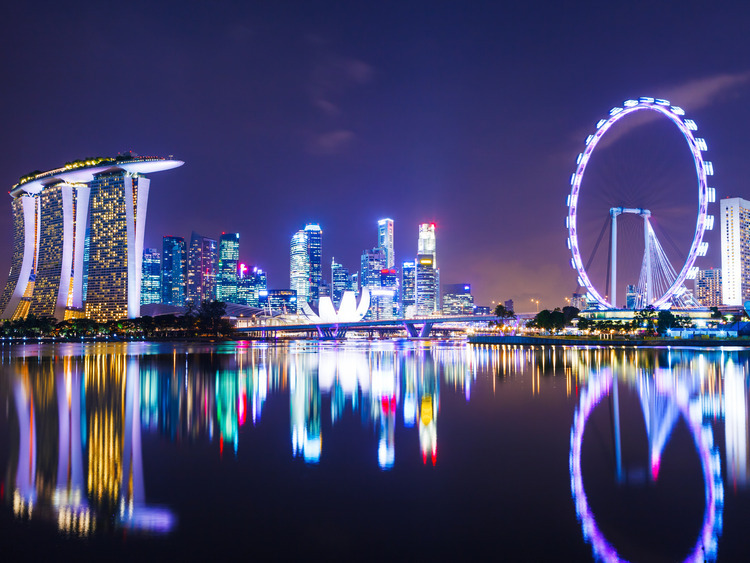 Board our luxury coach and look forward to a coach ride onto Benjamin Sheares Bridge where you will get a unforgettable scene of Singapore's skyline of the night. This panoramic view consists of the commercial distinct, the former General Post Office which is now the Fullerton Hotel, the Marina area's hotel, Oriental, Ritz Carlton, Esplanade and Swissotel The Stamford from afar. A scenic coach ride will be bring you to Esplanade; you will be awed by this building. Awaiting bum boat will provide you an enjoyable boat ride along Singapore River. Have a look at busy Boat Quay where lots of restaurants offering from local to international cuisines. Arrive at busy Clarke Quay as we bring you to your buffet dinner. After a delicious dinner, our coach will bring you to Chinatown where you will have some time on your own for shopping and picture taking. This evening will ends as you pack along lovely memories of Singapore's night scenes as you head back to the Ship.